Real Madrid could reportedly be planning a late move to land a superstar signing with Paris Saint-Germain’s Financial Fair Play issues being monitored. Los Blancos lost their talisman in Cristiano Ronaldo earlier this summer, with the Portuguese ace leaving to join Juventus after a glittering and trophy-laden nine-year spell at the Bernabeu. As of yet with just one week to go before the transfer window closes in Spain, Real Madrid haven’t moved to replace him with a new signing in attack, and that could raise question marks over their ability to compete for major honours regardless of whether or not Julen Lopetegui still has the likes of Karim Benzema, Gareth Bale and Isco at his disposal. 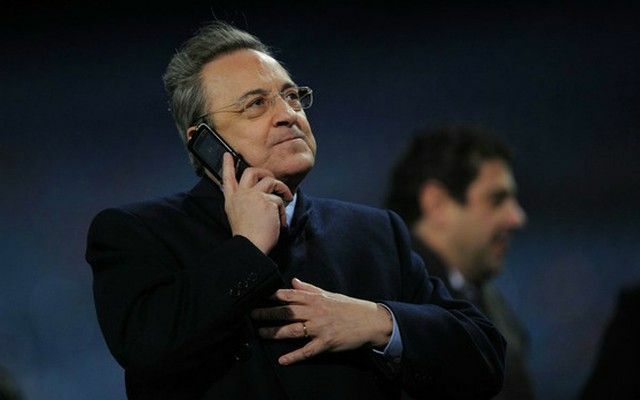 However, according to Sport, club president Florentino Perez has €300m in the transfer kitty ready to be used, with PSG pair Neymar and Kylian Mbappe on their radar due to the Ligue 1 champions awaiting the outcome of UEFA’s investigation into their financial position. It’s suggested that the verdict will be announced before the deadline, at which point Real Madrid could swoop to take advantage and raid PSG for either Neymar or Mbappe with the French club having to perhaps balance their books. It would appear as though such a scenario is still far off given UEFA have yet to even announce their decision on PSG, but following on from that if they do not receive a favourable decision, then the reigning European champions are seemingly ready to pounce. Both Neymar and Mbappe displayed their quality in Paris last season to great effect, albeit PSG fell short in the Champions League again. Nevertheless, either would be a quality addition for Real Madrid to complement the others currently in the squad, but time will tell if UEFA’s verdict opens the door for a potential swoop.